According to the Hollywood Reporter, Nathan Fillion is set to play the Greek God Hermes in the sequel to the 2010 Percy Jackson movie. I for one consider this a point in the film’s favour. Not only does the film franchise have 100% more Fillion in it, Hermes also happens to be the father of one of the book series’ main villains. That means that they might actually introduce Kronos like they were supposed to in the first movie. Percy Jackson & The Olympians: The Sea of Monsters is now filming in Vancouver. 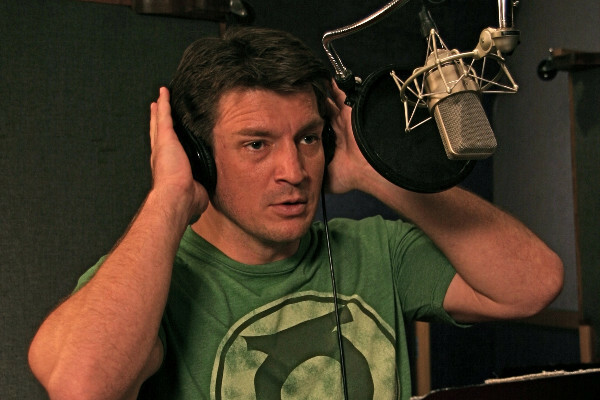 Nathan Fillion Joins Percy Jackson Sequel « Reviews on the Run.